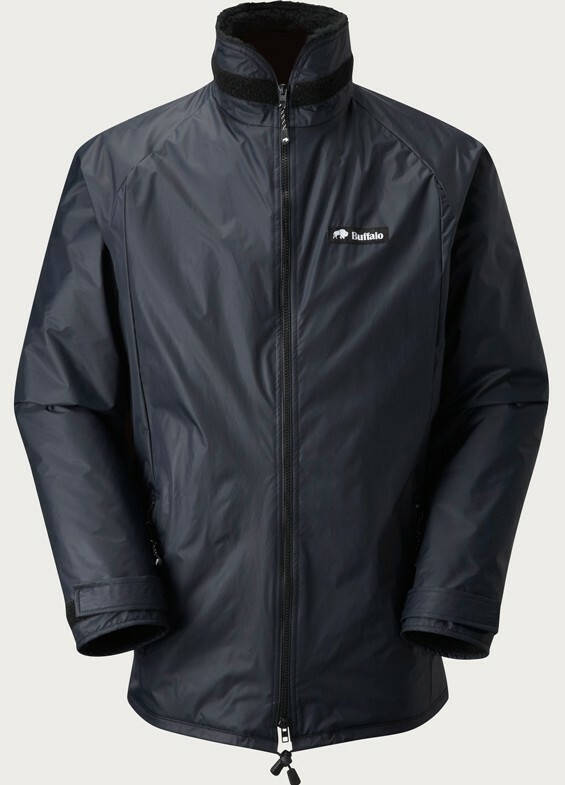 Often thought of as a utility jacket, ideal for stuffing under the car seat until it’s needed in a snow drift, or simply for walking the dog. However, wear a Mountain Shirt under it and you have a jacket that will keep all the elements out and keep you warm and dry. Single two way front zip. My most favourite item of outdoor kit – I have one in red, black, and green! So much more practical than the over-the-head 6, but every bit as warm and rain proof. 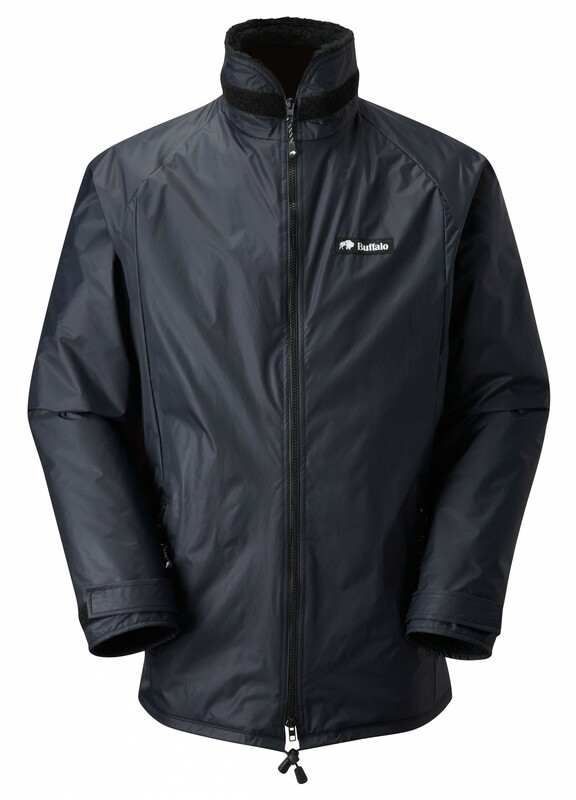 Equally lightweight, but easier to ventilate with a full length zip. A world leader up in the mountains but smart enough for around town. Length is just enough to keep bum and hips dry but not a hindrance when walking distance. I never understand why this is not retailed as Buffalo’s main product.